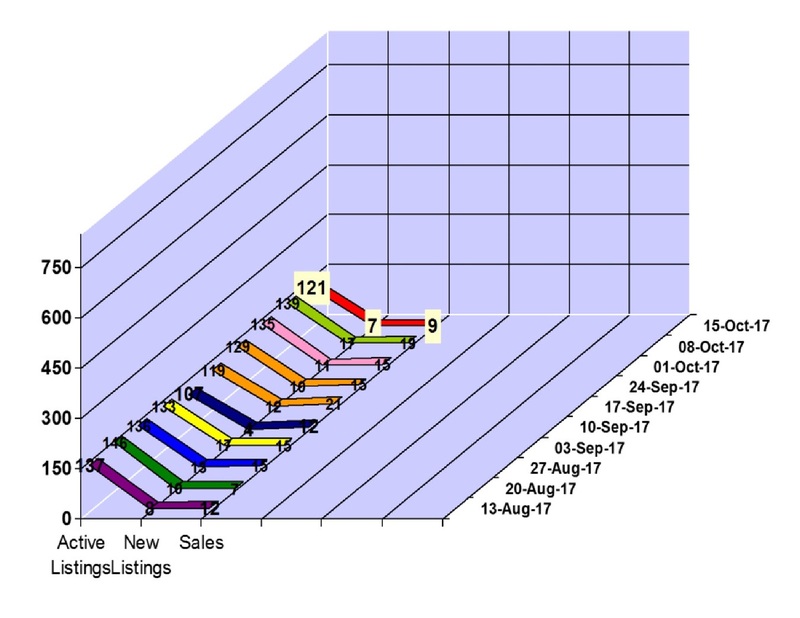 We saw 9 property sales for the week of October 9 to 15, 2017 in Whistler, BC. Whistler had 3 condo sales between $232,000 and $925,000, 4 townhouse sales between $1,225,000 and $2,300,000 and 1 chalet sale at $1,550,000. We saw 7 new property listings hit the Whistler real estate market and our active Whistler property listings total is at 121. Click here to view the new listings for the week. 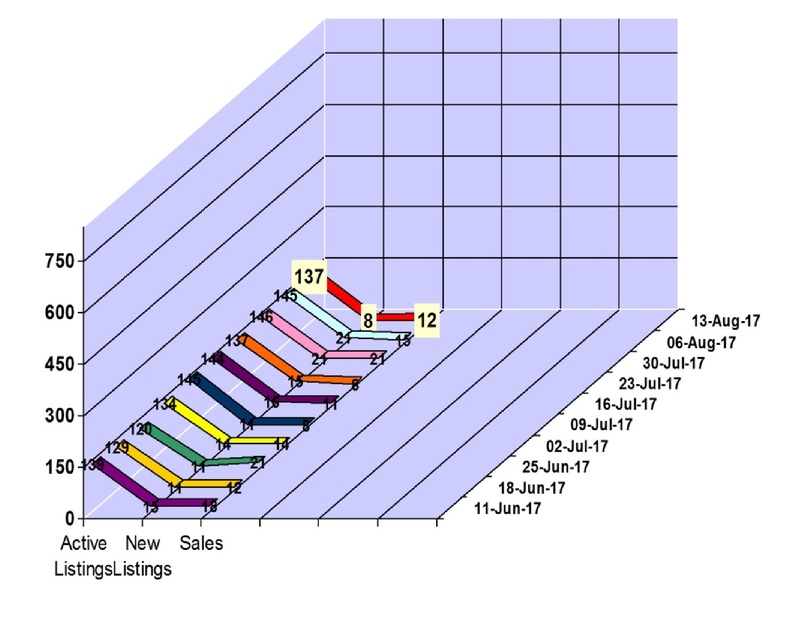 We saw 19 property sales for the week of October 2 to 8, 2017 in Whistler, BC. Whistler had 6 condo sales between $159,000 and $1,650,000, 7 townhouse sales between $735,000 and $1,475,000, 2 duplex sales between $1,385,000 and $1,795,000 and 3 chalet sales between $1,710,000 and $4,300,000. We saw 17 new property listings hit the Whistler real estate market and our active Whistler property listings total is at 139. Click here to view the new listings for the week. 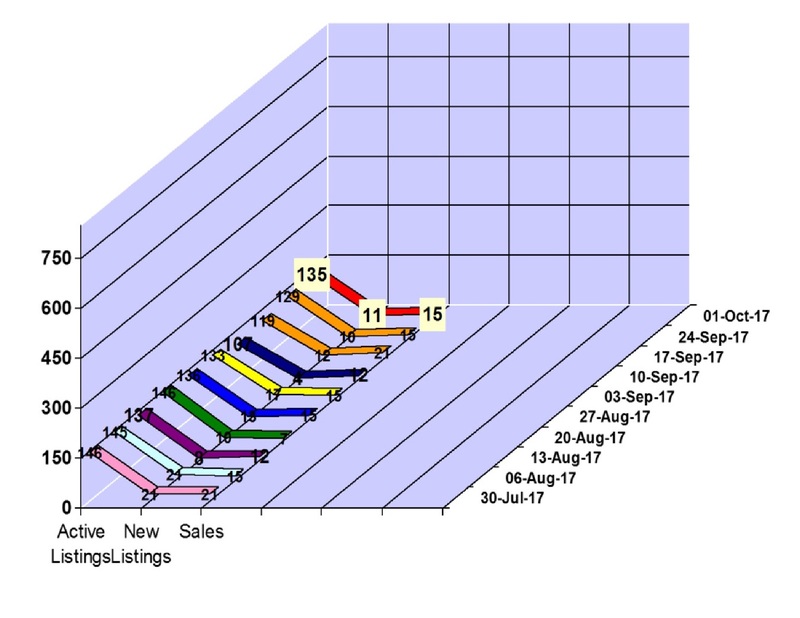 We saw 15 property sales for the week of September 25 to October 1, 2017 in Whistler, BC. Whistler had 4 condo sales between $286,000 and $638,000, 7 townhouse sales between $721,000 and $1,699,000, 2 vacant land sales between $1,600,000 and $2,120,000 and 2 chalet sales between $2,362,000 and $2,737,0000. We saw 11 new property listings hit the Whistler real estate market and our active Whistler property listings total is at 135. Click here to view the new listings for the week. 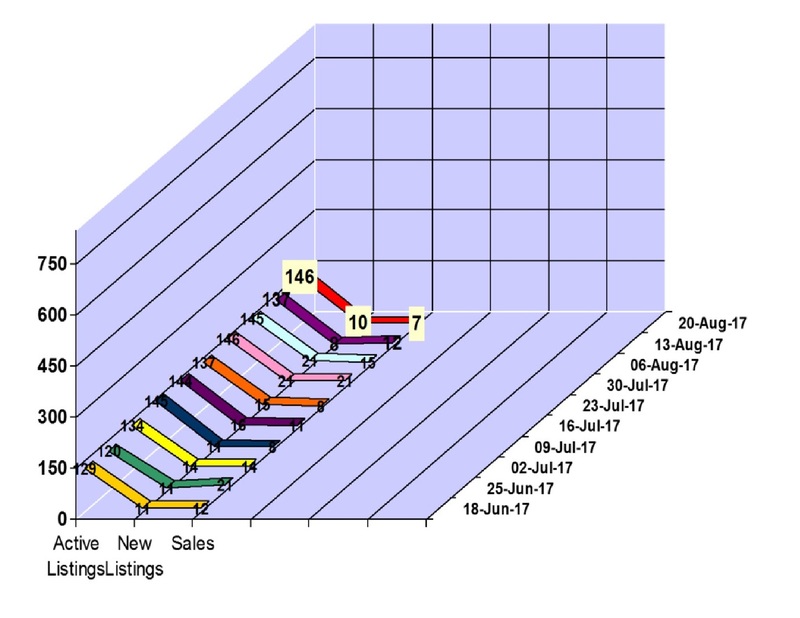 We saw 15 property sales for the week of September 18 to 24, 2017 in Whistler, BC. Whistler had 6 condo sales between $153,000 and $679,000, 8 townhouse sales between $730,000 and $1,820,000 and 1 chalet sale at $1,275,000. We saw 10 new property listings hit the Whistler real estate market and our active Whistler property listings total is at 129. Click here to view the new listings for the week. 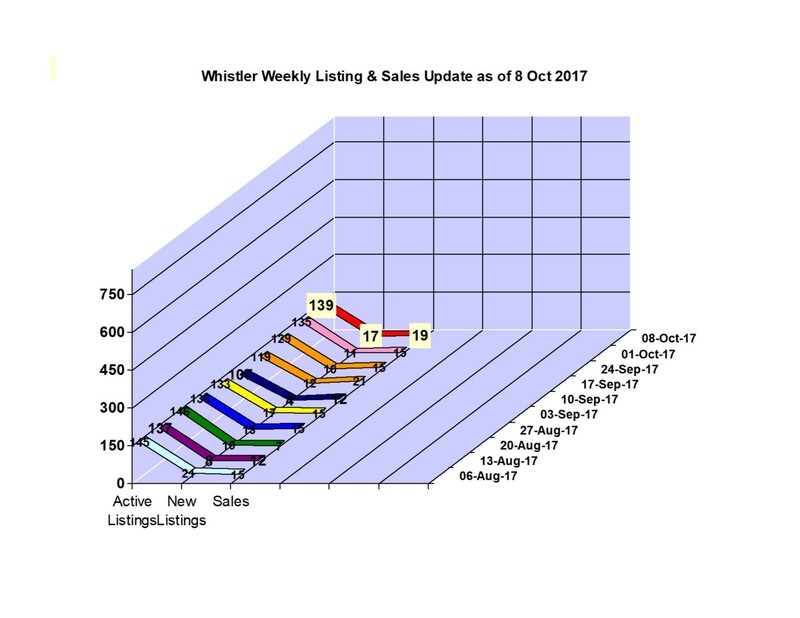 It was big week for property sales in Whistler, BC for the week of September 11 to 17, 2017 with 21 sales. Whistler had 11 condo sales between $188,000 and $1,100,000, 6 townhouse sales between $439,000 and $2,795,000, 2 duplex sales between $1,100,000 and $1,275,000 and 2 chalet sales between $1,515,000 and $1,900,000. We saw 12 new property listings hit the Whistler real estate market and our active Whistler property listings total is at 119. Click here to view the new listings for the week. 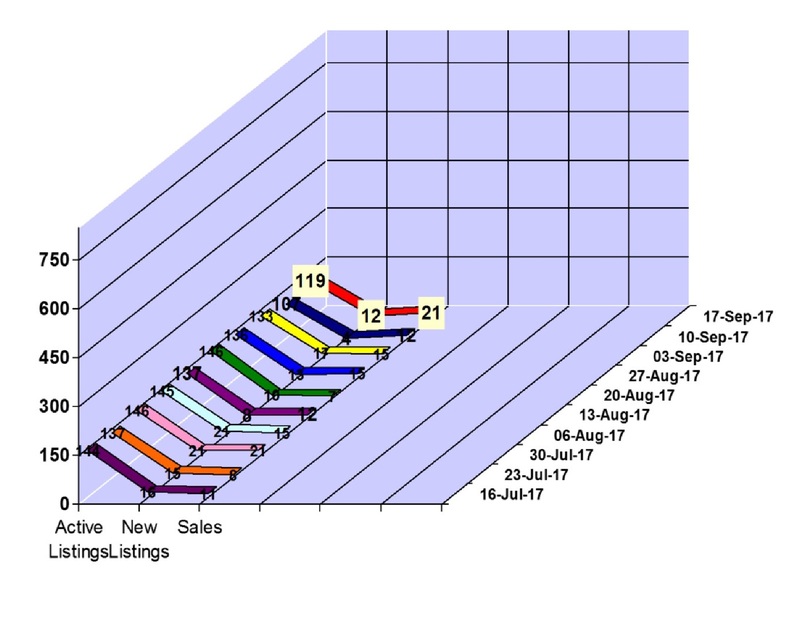 We saw 12 property sales for the week of September 4 to 10, 2017 in Whistler, BC. Whistler had 5 condo sales between $605,000 and $1,055,000, 5 townhouse sales between $463,000 and $2,600,000 and 2 chalet sales between $2,800,000 and $3,500,000. We saw 4 new property listings hit the Whistler real estate market and our active Whistler property listings total is at 107. Click here to view the new listings for the week. 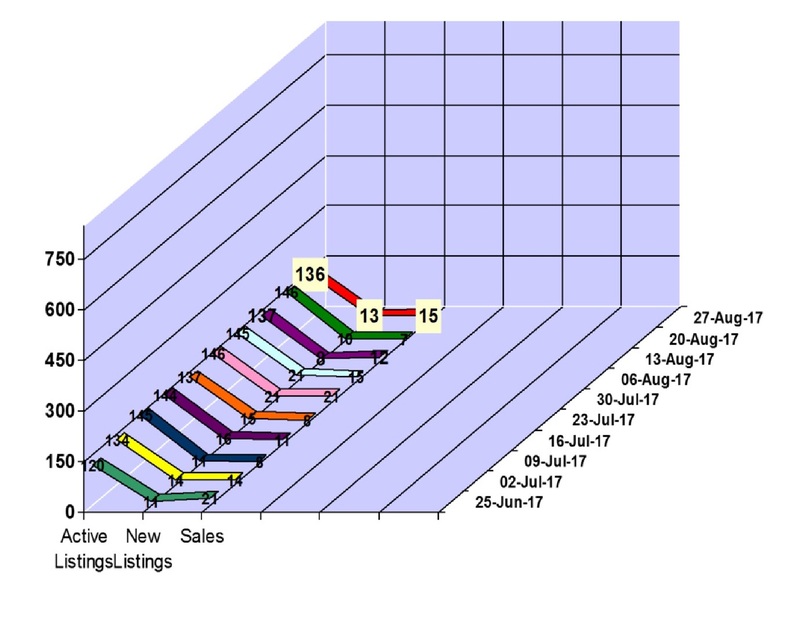 We saw 15 property sales for the week of August 28 to September 3, 2017 in Whistler, BC. Whistler had 4 condo sales between $439,000 and $1,049,000, 8 townhouse sales between $575,000 and $1,765,000 and 3 chalet sales between $1,530,000 and $2,399,000. We saw 17 new property listings hit the Whistler real estate market and our active Whistler property listings total is at 133. Click here to view the new listings for the week. 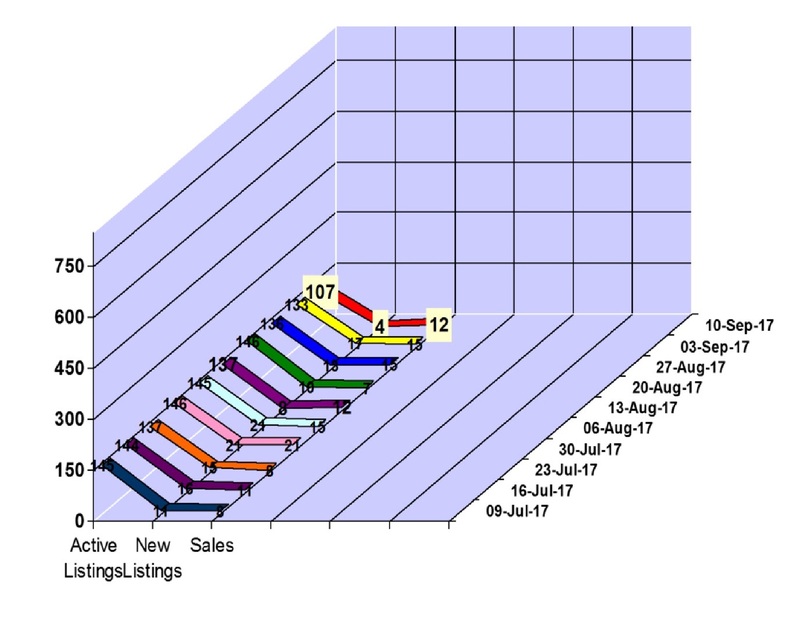 We were back in double digits again for property sales for the week of August 21 to 27, 2017 in Whistler, BC with 15 sales. Whistler had 6 condo sales between $315,000 and $865,000, 8 townhouse sales between $581,000 and $5,211,000 and 1 chalet sale at $2,825,000. 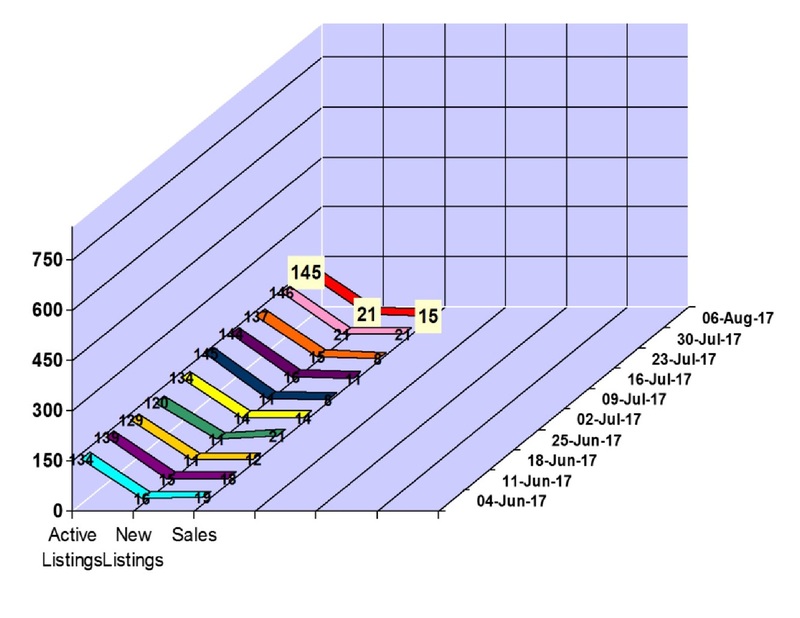 We saw 10 new property listings hit the Whistler real estate market and our active Whistler property listings total is at 146. Click here to view the new listings for the week. It was a quiet week for property sales for the week of August 14 to 20, 2017 in Whistler, BC, with only 7 sales. Whistler had 4 condo sales between $112,000 and $1,375,000 and $1,915,000 and 3 chalet sales between $995,000 and $4,500,000. 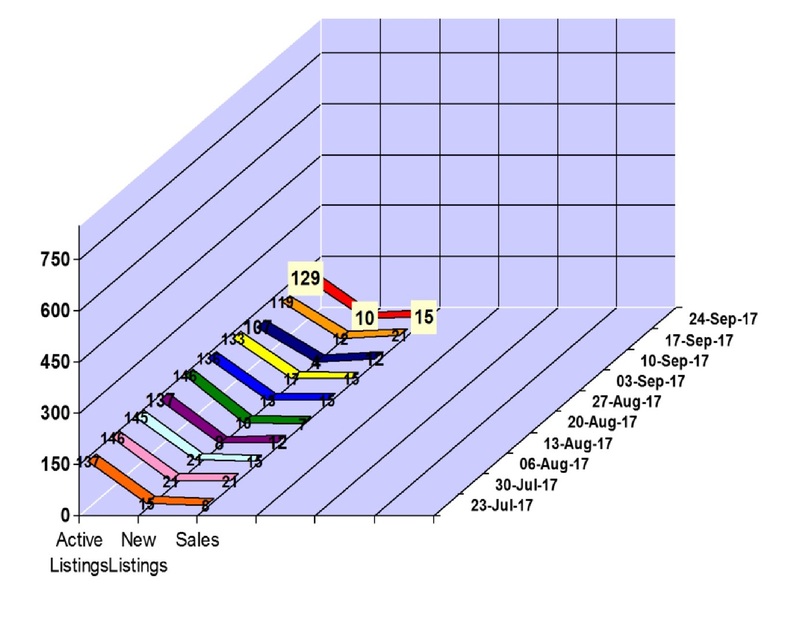 We saw 12 property sales for the week of August 7 to 13, 2017 in Whistler, BC. Whistler had 6 condo sales between $289,000 and $965,000, 2 townhouse sales between $1,025,000 and $1,915,000 and 3 chalet sales between $1,249,000 and $3,900,000. We saw 21 new property listings hit the Whistler real estate market and our active Whistler property listings total is at 146. Click here to view the new listings for the week. 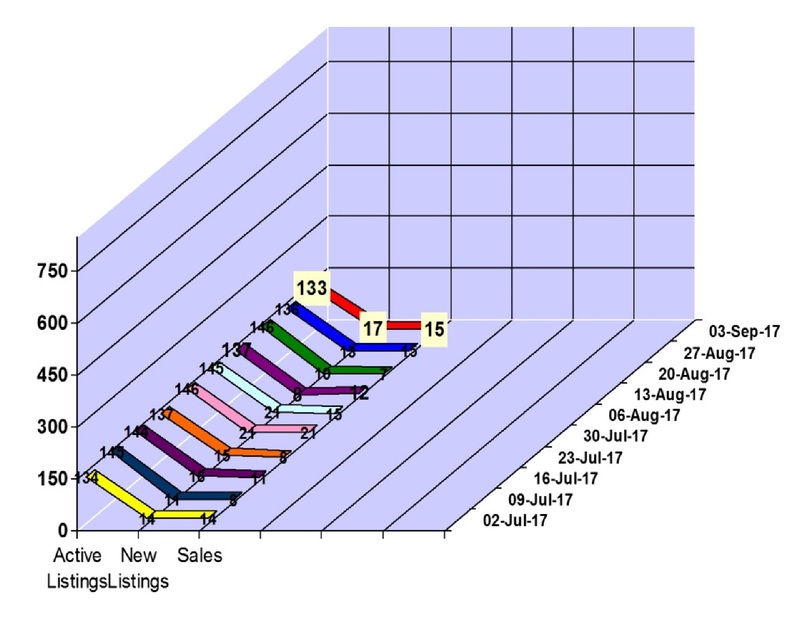 We saw 15 property sales for the first week of August, 2017 from July31 to August 6, 2017 in Whistler, BC. Whistler had 5 condo sales between $279,000 and $930,000, 5 townhouse sales between $609,000 and $1,089,000, 2 vacant land sales between $2,000,000 and $2,300,000 and 3 chalet sales between $1,175,000 and $10,000,000. We saw 21 new property listings hit the Whistler real estate market and our active Whistler property listings total is at 145. Click here to view the new listings for the week.